The Amazon Echo is a very capable speaker that can easily fill up a room with sound. 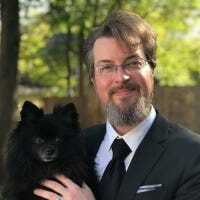 While you can play music directly from the device itself, here’s how to connect your smartphone or tablet to the Amazon Echo and use it as a Bluetooth speaker. There are a handful of music services that are built into the Echo, including Spotify, Pandora, and Amazon’s own Prime Music service, but if you want to be able to play anything from the Echo’s speaker, you can connect your phone or tablet and use it as a regular ol’ Bluetooth speaker. However, there’s no mechanism for using it is a speakerphone, and if you make or receive calls with your smartphone while paired with the Echo, the calls will not be transferred over to the speaker. Likewise, text messages can’t be read to the Echo, nor will on-device notifications be passed to the Echo’s speaker. 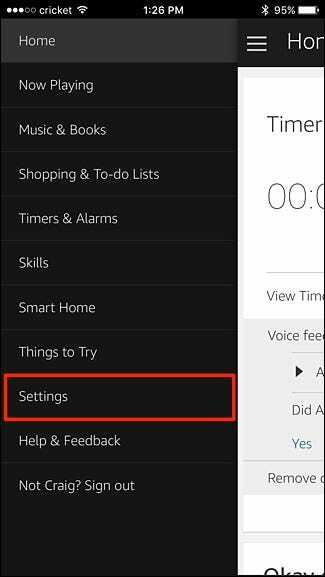 The biggest draw of the Amazon Echo is the voice control, so it’s only natural that you can initiate the pairing process with your voice. 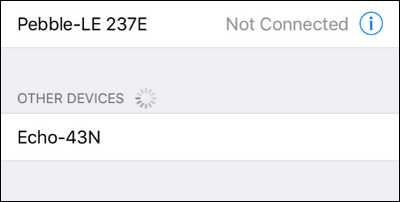 Before you proceed, make sure you have the device you wish to pair on hand and that you know where the Bluetooth settings menu is for your device. 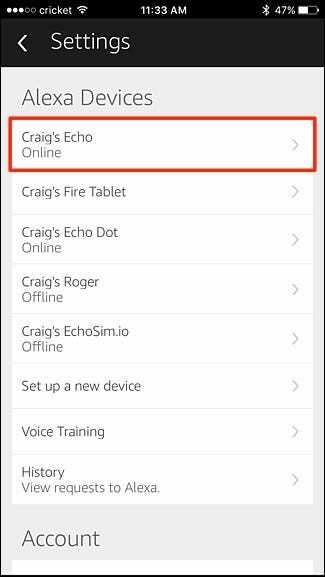 We’ll be pairing an iPhone with the Echo, so if you have an iPhone or iPad you can follow directly along, otherwise adjust them to fit your device. Select the entry to complete the pairing process. 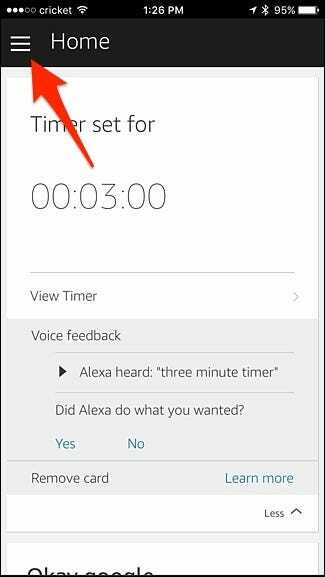 In addition to pairing with a voice command, you can also open up the Alexa app on your phone or tablet and initiate the pairing process there. Start by tapping on the menu icon in the upper-left corner. Select your Echo from the list toward the top. On the next screen tap on “Bluetooth”. 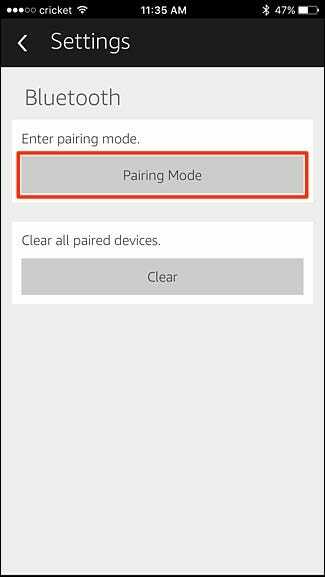 Here you can select “Pairing Mode” to begin the pairing process, or if you need to remove Bluetooth devices from the Echo, you can select “Clear” to wipe the Bluetooth pairing roster completely. 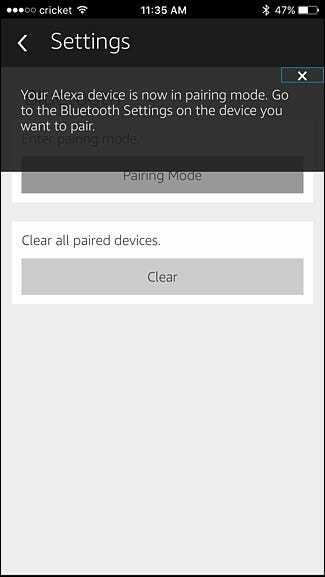 Once you’ve selected “Pairing Mode”, the app will provide a pop-up saying that it’s in pairing mode. 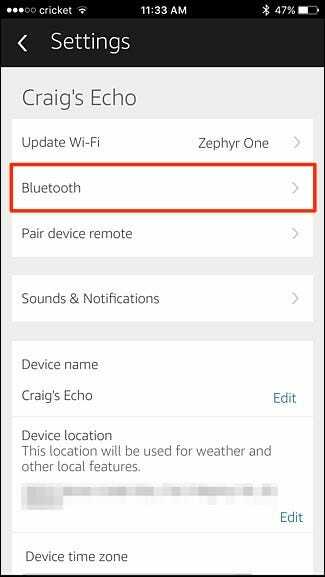 From here, you’ll need to go into the Bluetooth settings on your device to connect the Echo to your phone or tablet, just line in the previous section. 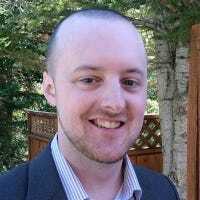 The command always reconnects the Echo with the most recently paired device. If your Echo is not pairing with the device you’re currently using, you may need to re-pair it with your Echo to resolve any connectivity issues.